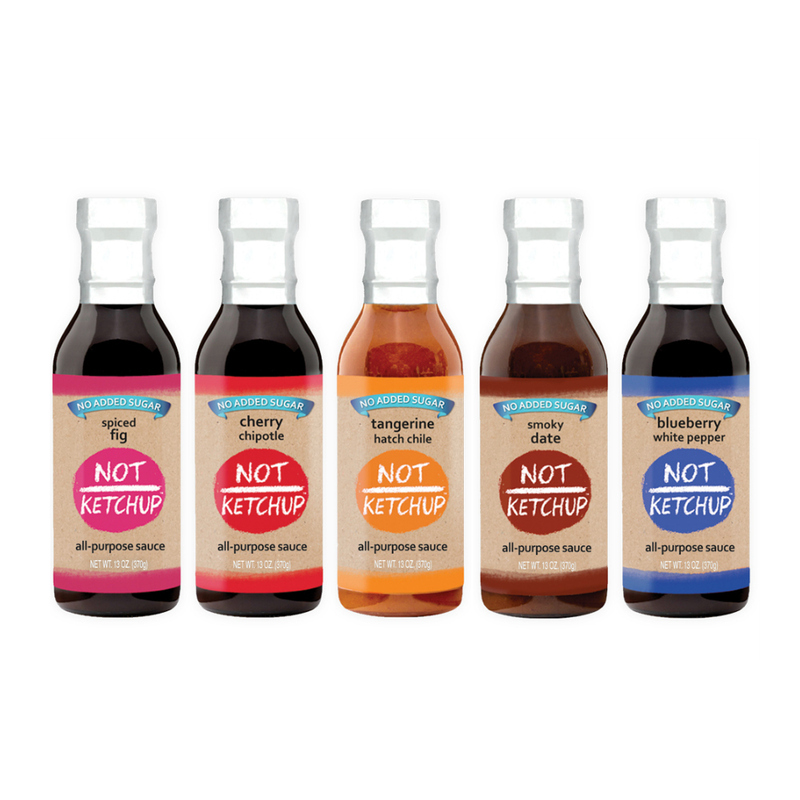 I've been experimenting with my Not Ketchup fruit ketchup sauces for more than a year now. 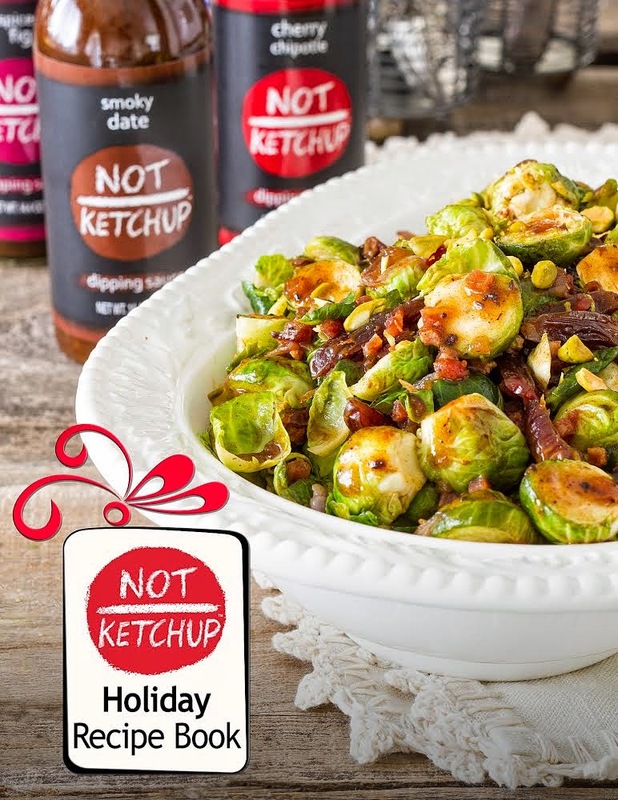 One of the things I discovered last Thanksgiving and Christmas is that Not Ketchup added a ton of flavor - with very little corresponding work - to my holiday menus. I hope you enjoy this free ebook as much as I enjoyed putting it together. I'm already making notes for next year's edition! Erika, I just downloaded it. The book is fabulous!! Beautiful to look at and to read. Well done!